Locate and obliterate every last rogue lunch lady chin hair. Yo, let’s get this straight. 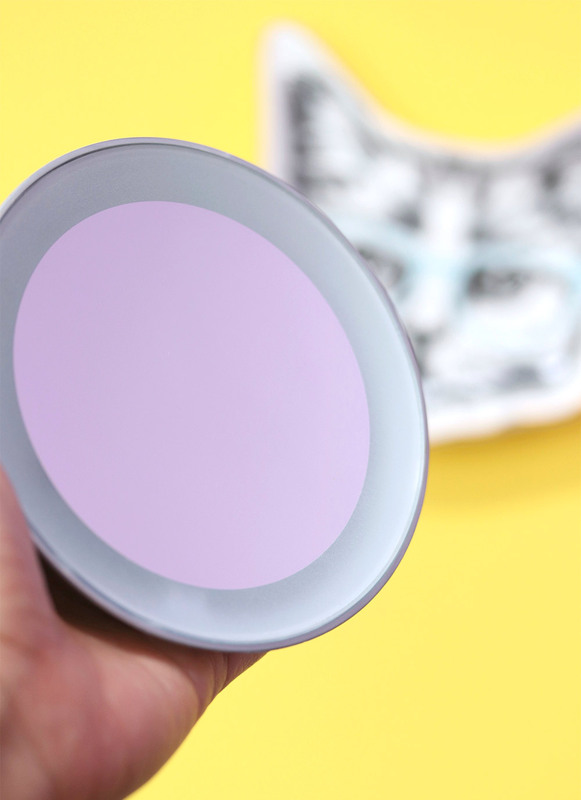 If you’re the type of person who’ll spend 45 minutes every night pouring over every pore in a magnifying mirror, stay far, far away from the $30 Tweezerman LED 15x Lighted Mirror, because you’ll never want to leave the house! You can see freakin’ everything with it. It gives you hawk eyes. Every pore, every “experience line,” every rogue lunch lady chin hair that has so far eluded you. Tweezing is hella easy with this thing, too, and dare I say it — oh, so satisfying. Nothing will be able to escape your tweezers. 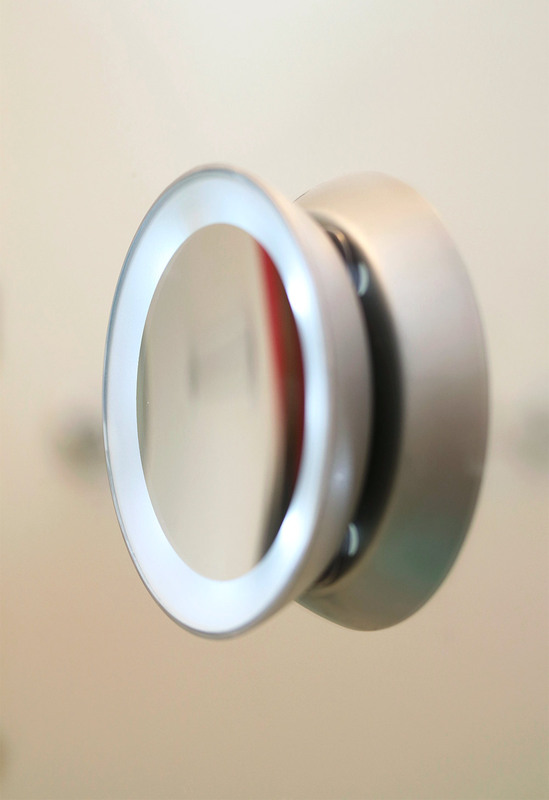 It’s a 15X magnification mirror with a built-in battery-powered florescent ring light and three section cups in the back to attach it to your bathroom mirror if you want. The ring light is pretty lame, though… I could do without it because the button is hard to get to, and the light is this unflattering greenish color that gives my face a Gollum-like pallor, so I just keep it off. What’s an unsung hero? 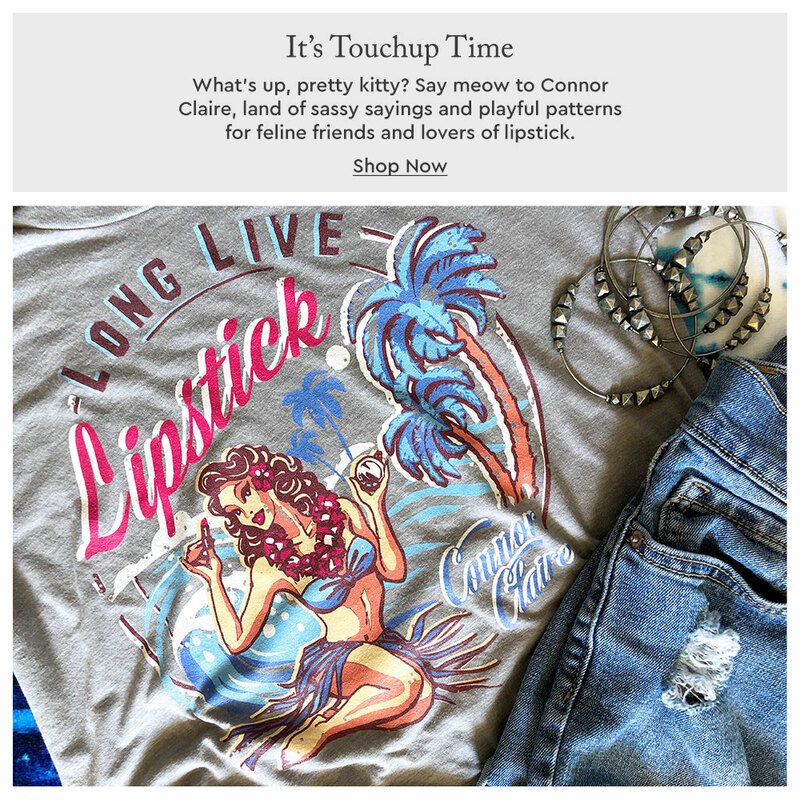 For me, it’s an oftentimes underrated makeup/beauty morsel, a permanent collection product that scoots under the radar screen of many beauty lovers but regularly rocks my world. The long-running Unsung Heroes series features some of my favorites. But the mirror itself is great, and the 15X magnification is more than enough. When I’m plucking my brows, or — ahem! — my Magnum P.I. mustache (which looks like a shag carpet when I hold this mirror up to my face), I can see every hair, even the tiny, barely-there hairs that just sprouted up and I would have missed with a regular magnifying mirror. Pluck, pluck, pluck! Before you know it, every one is gone, and your upper lip and lids are smoother than a baby’s bum. My No. 1 rule when I shop at Sephora is to never, EVER walk around the store with a basket, because if I do, I’ll just keep dropping more and more things into it until eventually — whoops! — there goes all my fun money for the next few months. On my last trip I grabbed a few things — some re-stocks, some new things I’ve been wanting to try and at least one doodad (maybe two). As always, my friend, thank you for watching. 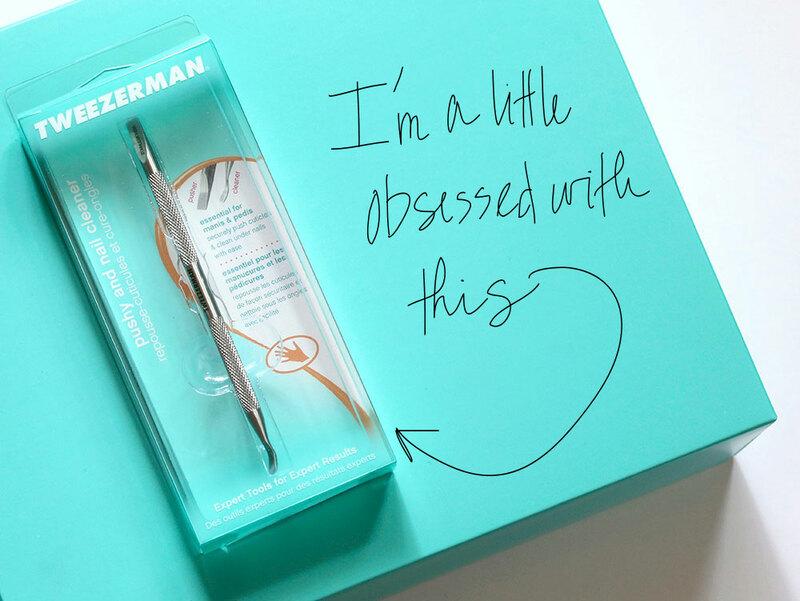 Seriously, the last thing I ever expected to fall head over heels for was this little tool from Tweezerman. It’s the $18 Tweezerman Pushy and Nail Cleaner, and it’s one of those things that didn’t look like much at first, but it turned out to be really, really handy. Now I use it on the regular. It’s a dual-ended stainless steel nail tool with a flat spatula-like pusher on one end to push back cuticles, and a small angled scooper on the other end to clean under and around nails. The whole thing is metal and about five inches long. Sounds simple, right? Well, this particular doodad also does what it does very well. The edges on both ends are smooth, so they don’t scratch your nails, and the shaft is textured in places to make it easy to grip while you’re getting out all the gunk (eww!). It also feels substantial and comfortable in my paw.